It’s Pixie’s next week, she will be 5! I do wish they wouldn’t grow up so fast! Seeing as she loves catnip I’m on the lookout for some supercute, fun looking toys for her. 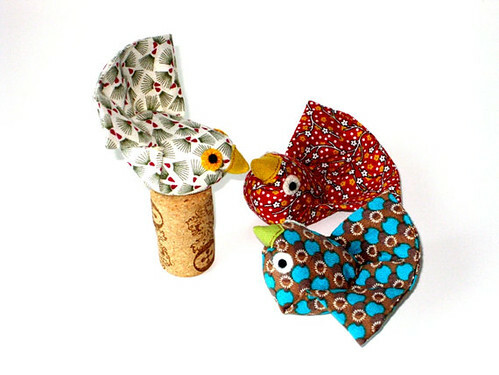 Some of these are so beautiful I would feel bad that they would get chewed and drooled on! 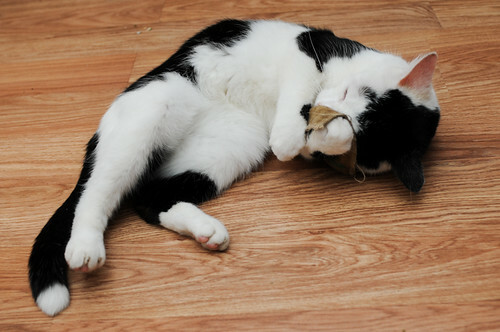 I’ve made a Treasury on Etsy, check out all the lovely catnip goodies you can get for your cats! 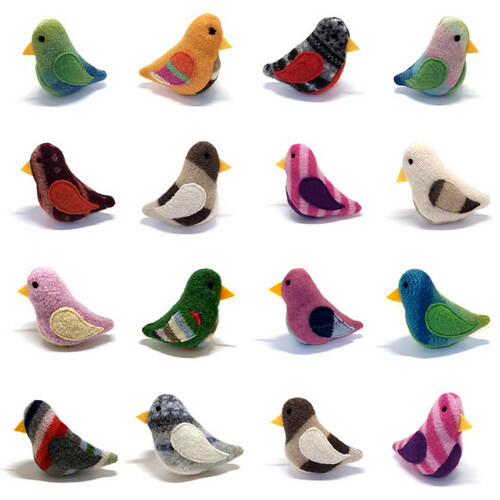 These birds made from recycled sweaters are amazing! 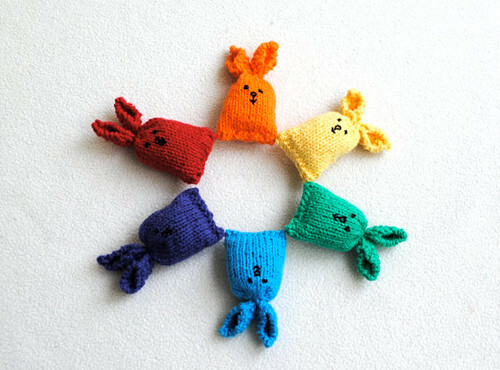 These tiny bunnies are so cute. Hahahaha you’re just like Carmila!!! She bought a cute felt mouse for her kitten in the craft show and I had to convince her for hours to give it to her because she felt bat it would get chewed!